Jasmine Baylis obtained her Bachelor of Science in Nursing in 2008 from Trent University. After leaving the nursing profession Jasmine wanted to focus on preventative and optimal nutrition to help others live a healthy, active life. 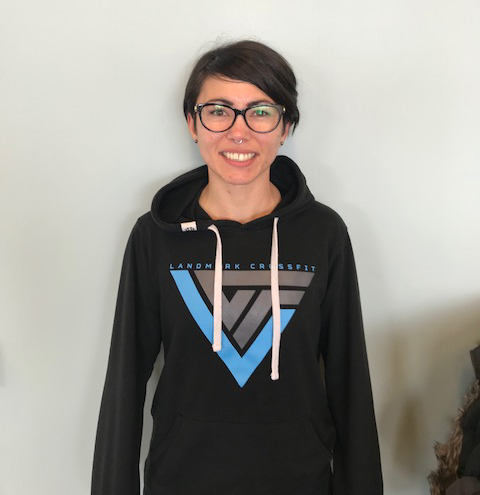 In the fall of 2017 Jasmine enrolled in the Canadian School for Natural Nutrition’s diploma in Natural Nutrition to become a Registered Holistic Nutritionist. She has also completed the Metabolic Analytics program with Charles R. Poliquin in Phoenix, AZ. Jasmine works with clients to help them achieve their health and wellness goals through nutrition.